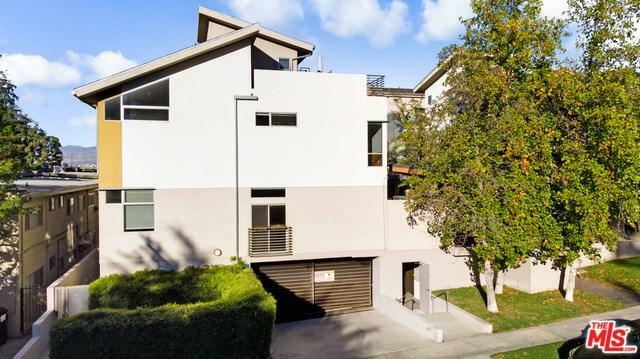 Prime Studio City location, just south of Ventura Blvd. 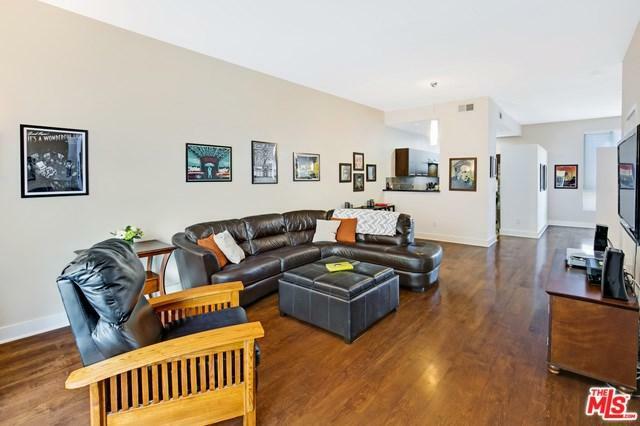 This beautiful 2 bedroom, 2.5 bathroom townhome + loft is a Gem. Vaulted ceilings and hardwood floors. 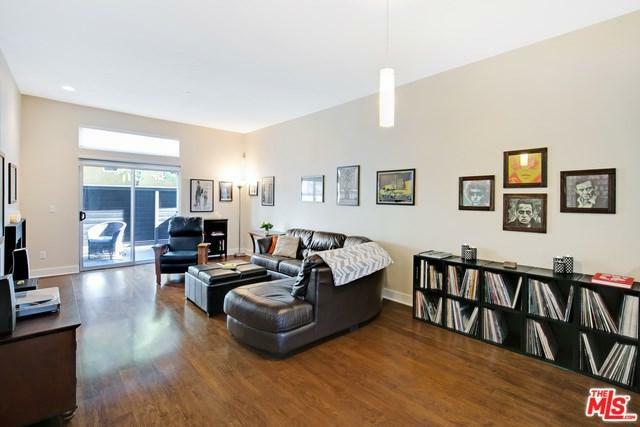 A large living room with gas fireplace opens to one of two patios. Gourmet kitchen has black granite counter tops with Italian cabinetry and stainless steel appliances. Upstairs, the spacious master suite features high ceilings, walk in closet and access to the loft area. Master bath has a double vanity sink, tile floors and separate shower/tub. Relax on your private rooftop deck, perfect for entertaining. Both upstairs bathrooms have marble counter tops, Kohler faucets and shower hardware. Amenities include secured storage in garage as well as access to the Gym. 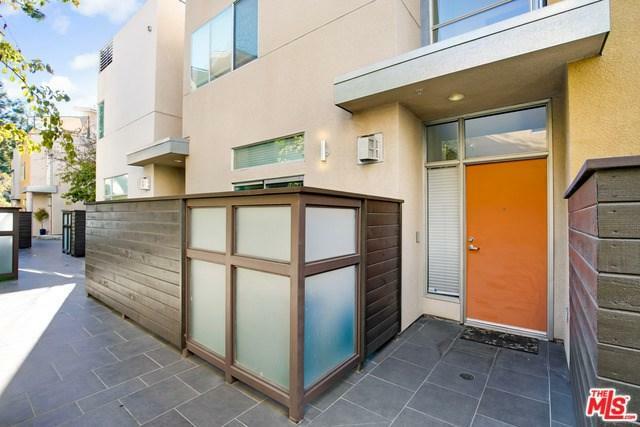 Situated only 2 blocks walking distance to Trader Joe's, bars, restaurants, farmer markets and CBS Studios. Bonus is Carpenter Charter School is a block away! !